Changing or creating new settings on computers is part of the daily routine of every administrator. We ae proud to introduce you to O&O RegEditor, a freeware application that makes it significantly easier for administrators to work with the registration database. Whether we’re talking about the adept home-user or an administrator, O&O RegEditor makes the job easier and quicker. It comes with an eminently user-friendly application, but it is really its portability that makes the life of an administrator much easier. No installation is needed and all settings are saved in the Profile data, so that O&O RegEditor can easily be used on other computers. Special versions in 32 and 64-Bit are available, meaning certain registry entries can be edited on 64-Bit systems that are normally hidden from 32-Bit users. Simplifies working with the registration database! O&O Software’s freeware O&O RegEditor makes accessing registration databases in Windows systems particularly quick and simple. For example, after a high-precision search is performed, a list of results is displayed, together with the corresponding key paths. Searches are performed without users having to make those irritating confirmations of every interim result. Users can also copy paths direct from websites or manuals into the address line and navigate straight to them. As a history of all paths visited is saved, navigating between different keys is quick and easy. The ability to simply copy and paste complete registry keys and subkeys is especially helpful when testing settings, in order to save old settings for restoration at a later date. 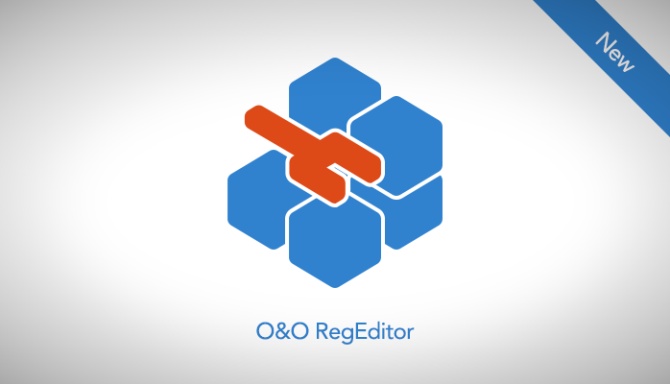 Download O&O RegEditor free from our Website. O&O RegEditor is entirely free (freeware) and does not have to be installed – it can be simply run directly and immediately on your PC (portable). And it will not install or download retrospectively unwanted or unnecessary software, like so many other programs do these days!